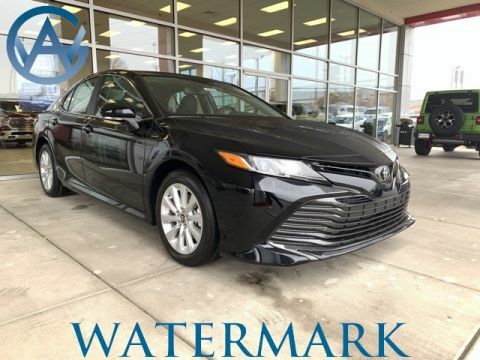 Tackle long road trips from Madisonville in a new Camry LE from Watermark Toyota. This Camry trim level includes a number of upgraded features over the base model. A 60/40 split-folding rear seat provides plenty of room for long items like lacrosse sticks and supplies for weekend projects. Helpful features like these are part of the reason why Edmunds has declared the new Camry, “A step up from the old Camry in design and materials.” Check out our selection of new Camry LE models today! Camry LE, Super White, Watermark's Warranty Forever, 17" Alloy Wheels, All-Weather Floor Liner Package, Auto High-beam Headlights, Convenience Package, Delay-off headlights, Exterior Parking Camera Rear, Power driver seat, Push Button Starting System, Rear Bumper Applique (Clear), Steering wheel mounted audio controls. 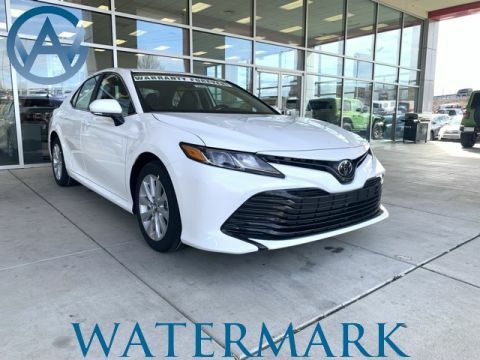 2019 Toyota Camry LE The Watermark Warranty Forever is valid for as long as you own the vehicle & for an unlimited time, unlimited miles. How much is it? Zero. We're building "Customers for Life" so the Watermark Warranty Forever comes standard with every qualifying vehicle meeting the criteria and is included at no extra charge. There are no catches, hidden fees, or gimmicks. Our dealership provides this product as an added value to our Customers for doing business with us. 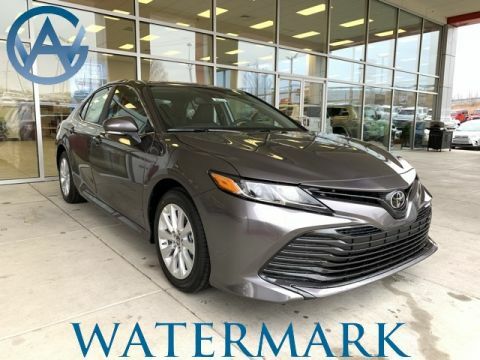 Why Buy a New Camry LE from Watermark Toyota? The Camry offers value and reliable performance, and Watermark Toyota is up to the task of selling these well-rounded sedans. Our customer service team’s extensive training lets them show off all the Camry’s modern features, and the experienced members of our financing department can help you secure a low-cost auto loan. We even offer the exclusive Watermark Warranty for no extra cost! When you’re ready to see if the new Camry is up to the demands of your family, schedule a test drive today.